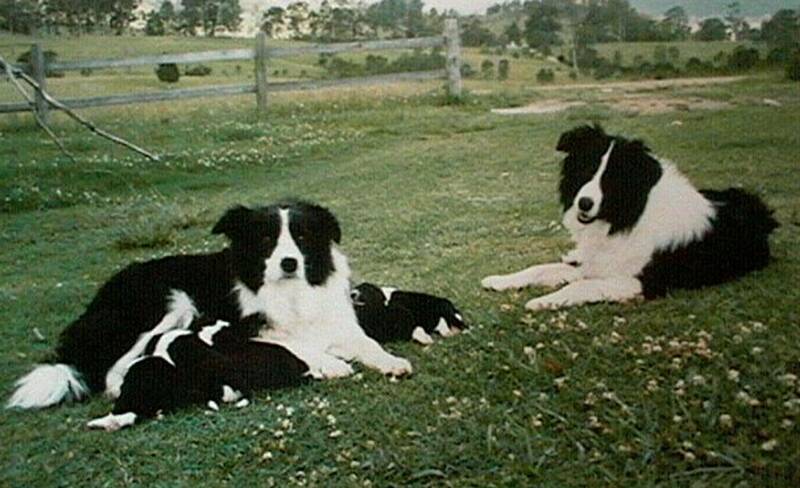 Tia & Nicky "where it all began ~ my foundation pair, but just as important they were our first children & best friends"
Rivermaid Border Collies - where it all began! This photo was taken quite a few years ago and quite a few of our beloved have passed over rainbow bridge. We are so blessed to have kept our bloodlines and are now up to 4th nd 5th generations from over the past 25 years. 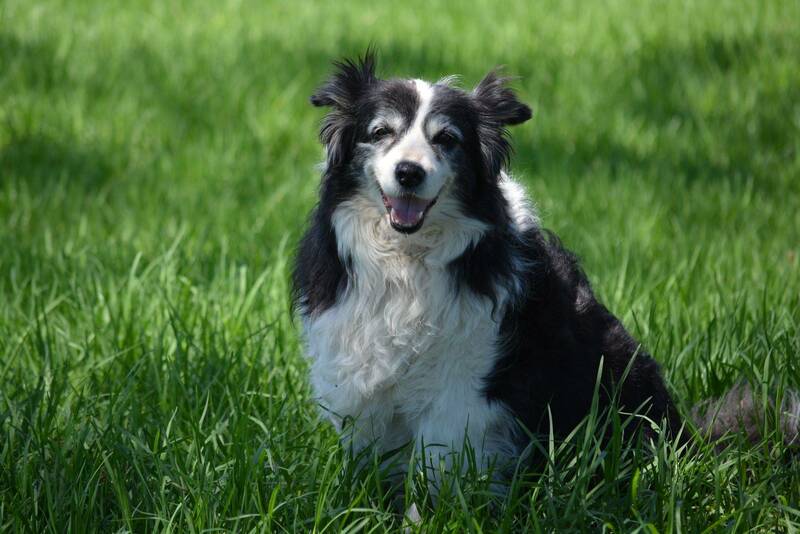 Over the past 25 years I have had the pleasure of Sharing my life with our Border Collies. I was a child that had "the knack" with animals and was always caring, training and nurturing animals. 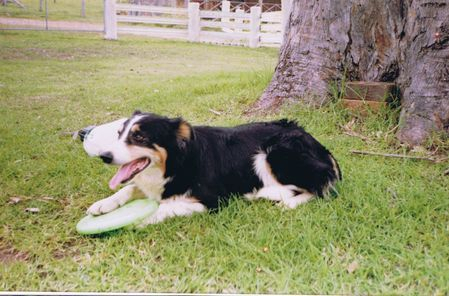 My first ever Border Collie I had was back in the early 80's she was called Scampi. When we rescued her she had been mistreated badly (because she didn't want to work stock) she had a broken rib and was hand shy when i got her. So began the task of training her and getting her to trust me. Acomplished all with love, trust and respect. Scampie training was all based on positive reinforcements with lots of love and compassion. I would of been around 12 yrs old when I got her and I was an adult when she passed away. 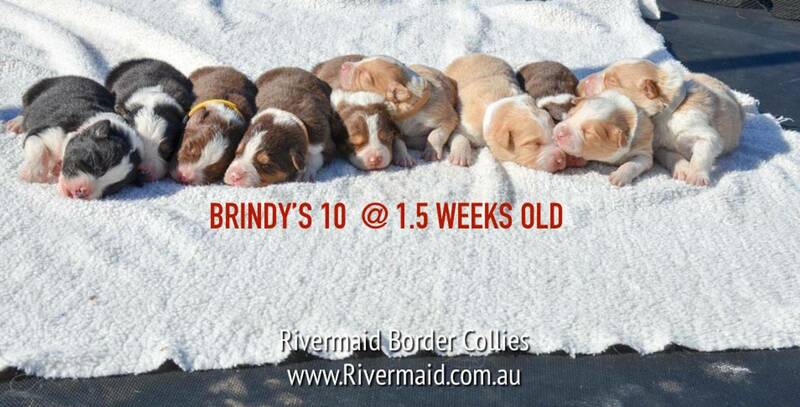 Rivermaid Border Collies was founded back in 1994. I was lucky to purchase Tia and then a few years later Nicki. Both were the most wonderful dogs. This was long before the breakthrough of genetic testing. 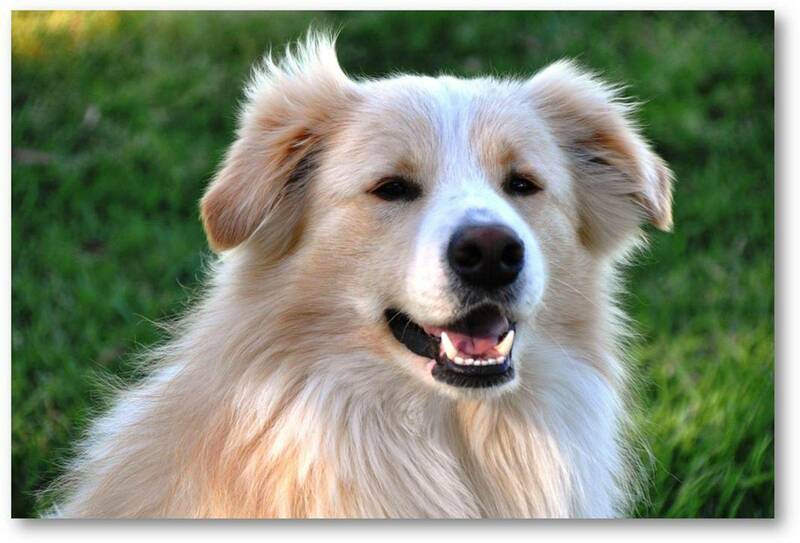 When the DNA testing started we had all of our dogs tested, so began the journey of a ethical ANKC Pedigree dog owner and the few litters we have through a year. We are So Happy to be able to say that 25 yeas later we still have these amazing Border collie bloodlines in our family. Each generation on takes forward the legacy of Tia and Nicki. When you meet our dogs you can see their level of tolerance and love is amazing, They interact very well in the family environment, In fact they thrive on it. 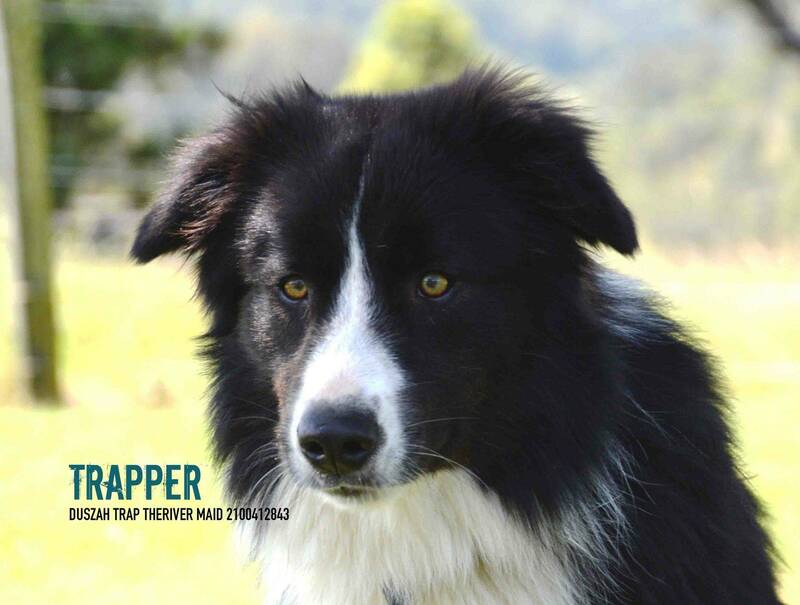 It is very important that if you are looking to bring a working dog breed as the Border Collie into your family home that they ARE treated as one of the family members And ARE included in all the day to day activities and outings. 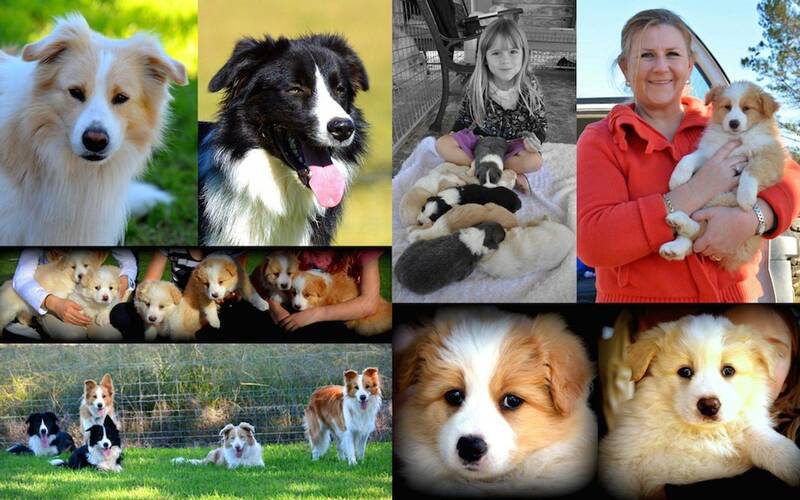 We get countless reports back from owners on how even temperament the pups are and what very confident demeanor. I am interested in my dogs as they grow up, so I offer any help or advice that I can help you with, with your new family member. If by some chance your lifestyle or circumstances change, or your pup is not fitting in with your family, then I request you to contact me to organise returning your Pup/ Dog back to me. There is no way that I could stand one of my progeny going to pound. 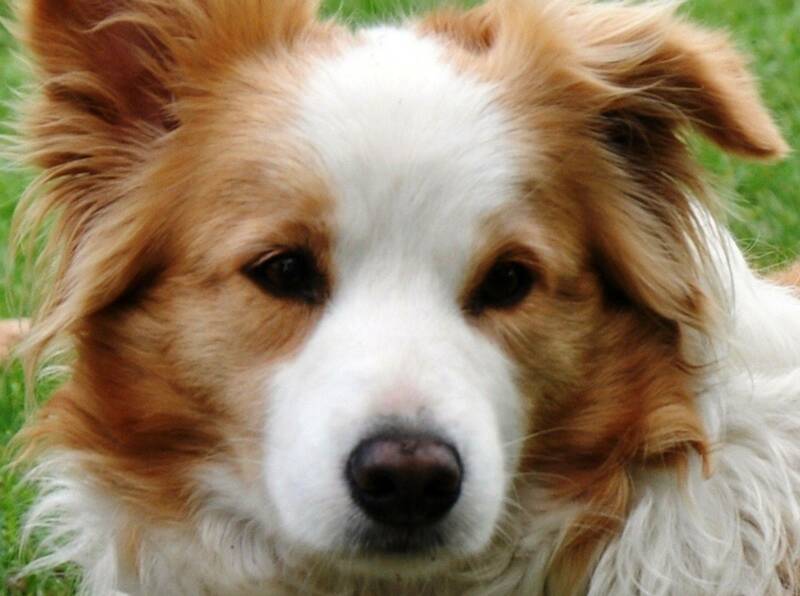 I get many enquiries and have the right contacts to find a new suitable forever home.